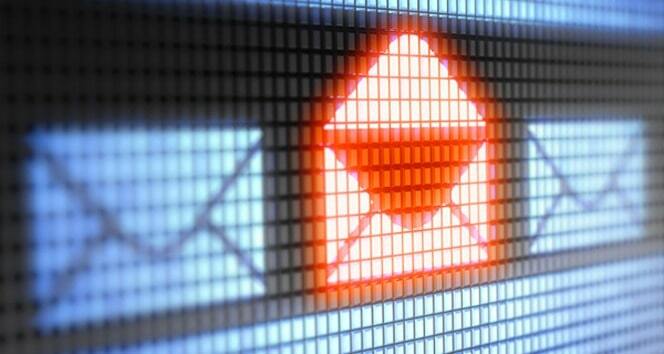 The ages when spam emails were easily spotted and the risks were not high are gone. 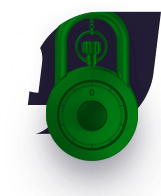 In the current age of cyber crime, spam emails are becoming extremely difficult to manage and it has been quite challenging to drive away such notorious and sophisticated spam emails that are increasingly aggressive. Due to this, it is critical to choose the right antispam solution for your organization. Antispam software is deployed to remove unwanted spam emails and is easy to use. Spam comes in different forms – including phishing attacks, as well as other malware types. Malware – Threats intend to install a malicious software on the user’s system through genuine-looking emails. The reasons may be different – whether the attacker wants to access personal information or encrypt the users’ files so they cannot access their data until they pay the demanded ransom. The malicious code is concealed as a genuine looking email with attractive offers and captions which looks convincing for the users to click the link or download the attachment from the email – this would either direct you to a malicious website or let the hacker install a malicious software to get the work done. Phishing – The main objective behind a phishing attack is to extract personal, sensitive data and even the most sensitive financial information. The attacker tries to represent a well-known organization like a prestigious bank claiming to update personal details.This results in the user unveiling their information which creates high risk. What can a user expect from a good anti-spam software? There are many antispam providers who accommodate all the above-mentioned factors. 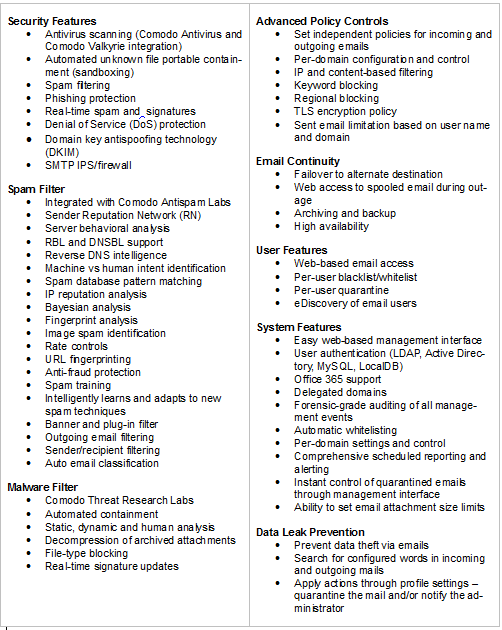 However Comodo Cybersecurity’s Antispam can provide you will all of the above and more. Why is Comodo Cybersecurity’s Anti-spam software the best option? It comes with a large array of benefits – it’s easy to install, simple and flexible to navigate, as well as extremely user-friendly. 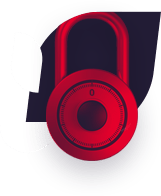 Considering all of the above features and benefits – Is Comodo Cybersecurity’s Antispam can eliminate the burden of spam emails while also providing you with advanced security to protect your business from all types of threats – known and unknown.